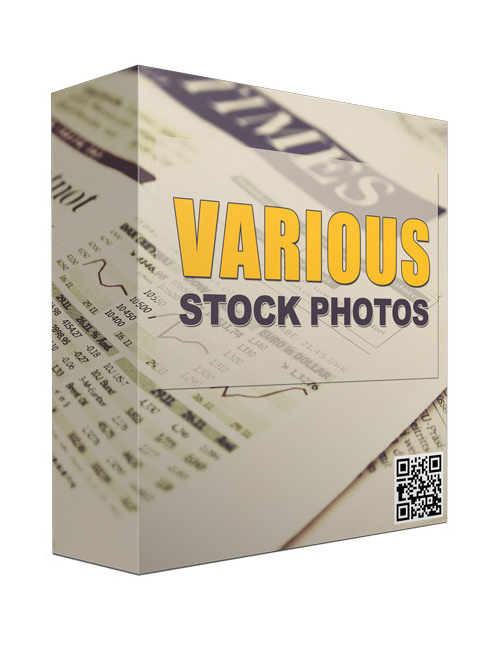 This monster pack contains 76 HD stock images which are all ready for you to use as you wish with resell rights on top. If you run any kind of business, you would probably know that images can play a big role in user engagement. It’s why Instagram and Pinterest are so popular. Images go viral and visuals simply get attention from the masses. As a matter of fact, when comparing long text content to an infographic, the infographic is much more likely to get shared and liked. Content ranks on Google but images also rank when correctly optimized. Images can be very powerful in gaining more traffic as people tend to do image searches which means if your image is ranking well, it can pull a lot of targeted traffic. And traffic means revenue. These 76 images are royalty free which gives you the freedom to use them as you desire, no matter if it’s for your social media or your website. Copyrights can be a problem if you opt to take your images from other sources without the consent of the property owner. That’s why stock images are the best and safest option. Grab this pack now.